Happy Earth Day…one day late! For us, every day is Earth Day. Bikes are a sustainable form of transportation and will last a lifetime if properly maintained. 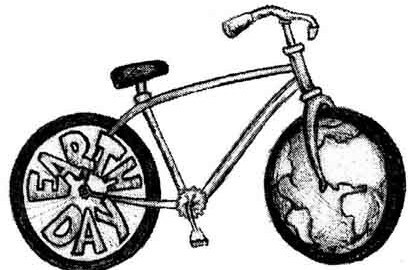 Make every day Earth Day by riding a bike! 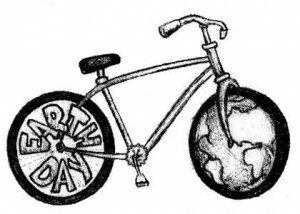 One of our goals is to help keep bikes out of landfills. If you’re thinking about throwing away a bike, please contact us and consider donating it. We’ll find a way to repurpose it and keep it from being buried in the Earth! ← Do you buy stuff on Amazon?